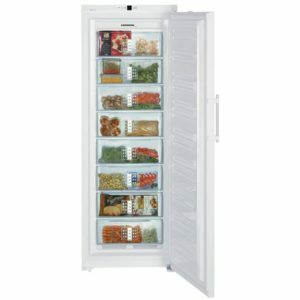 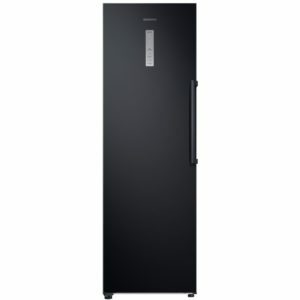 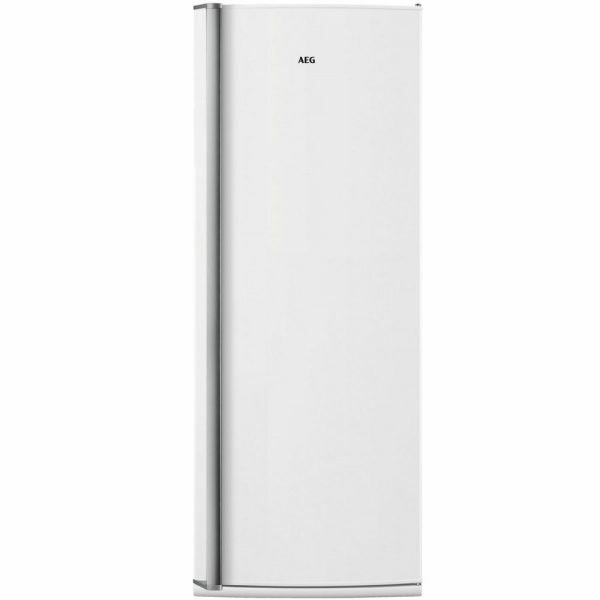 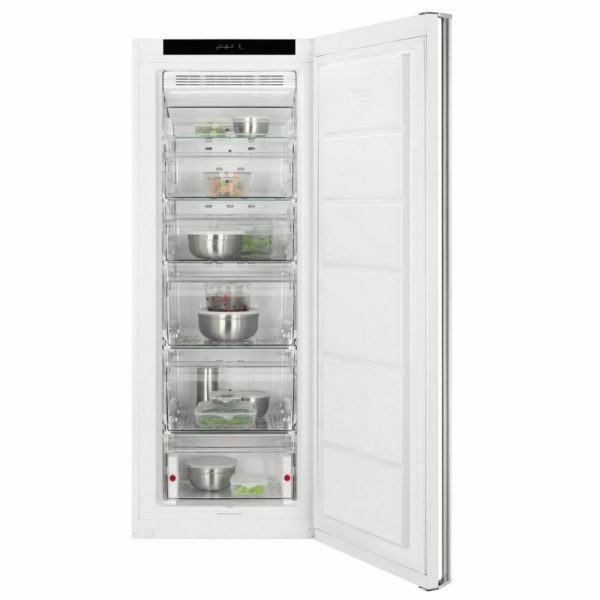 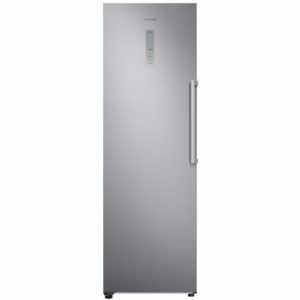 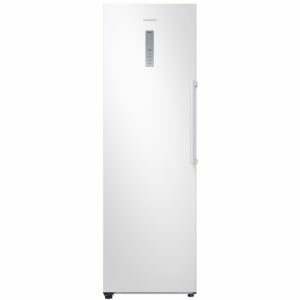 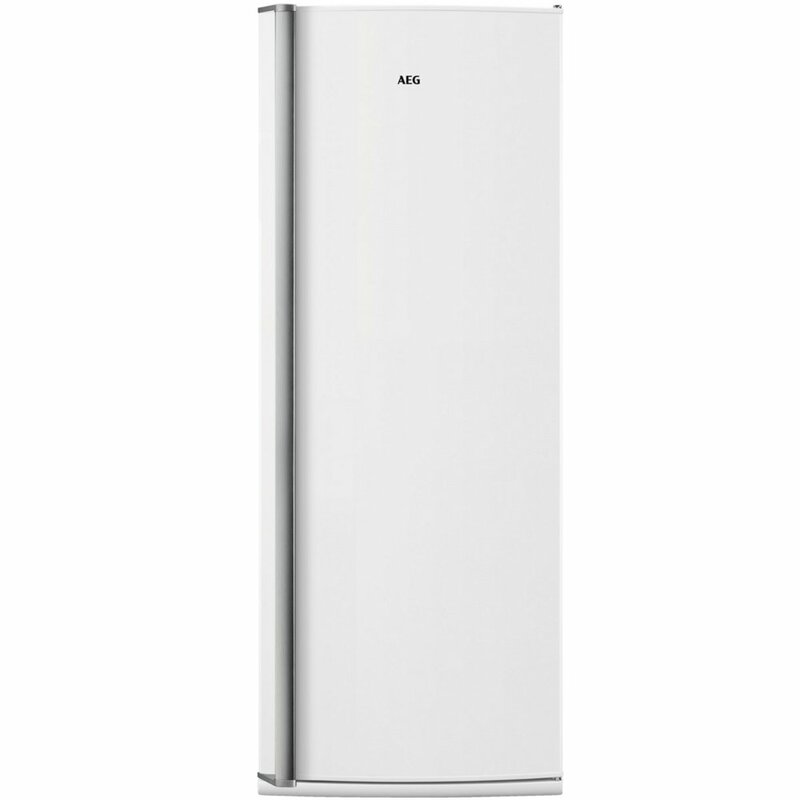 This fantastic frost free freezer from AEG is sure to take the hassle out of maintenance. 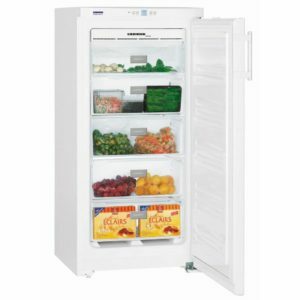 With 181 litres of storage space, there’s also plenty of room in the AGB62226NW to fit the weekly shop in, and when it is time to load up, you can select the fast freeze function to keep the interior temperature nice and low. 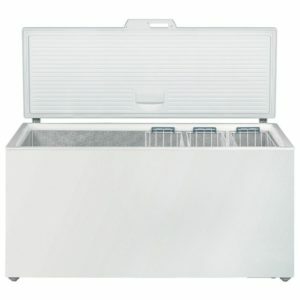 With helpful storage features like the Maxi Box, for the largest items, you wil be able to store everything from ice lollies to gateaus! 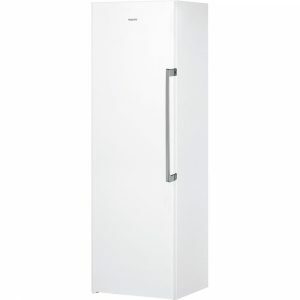 Finished in white it will look fantastic in any kitchen.